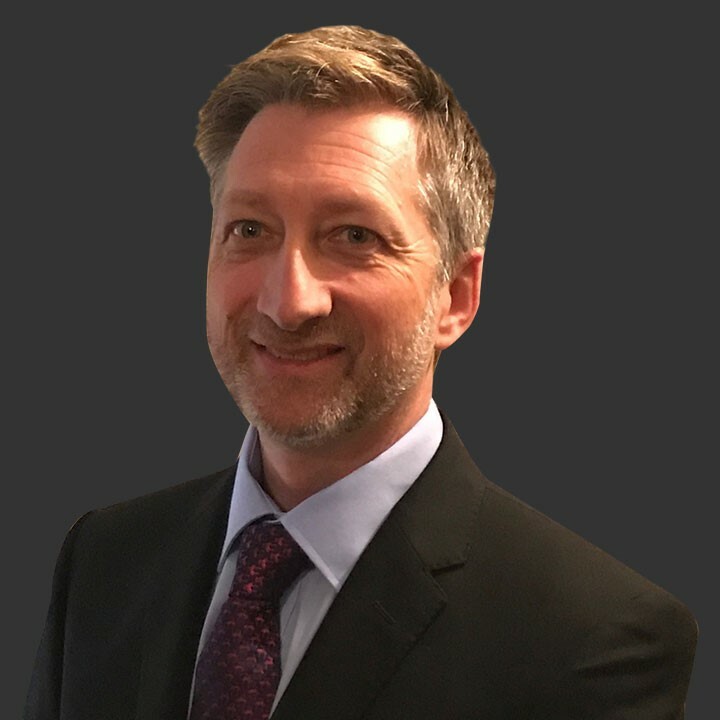 Thomas has over 30 years of global industry experience combining vast technical and operational knowledge within the infrastructure sector, with experience in FIDIC, ICE, NEC GCWorks contracts and bespoke contract deliveries. He has experience in the mineral mining sectors and LNG working in the APAC region. Here he assisted as the technical lead on a successful $385m USD claim with the US company attorney. Whilst working in Australia he represented the company as the Maritime Technical Expert working for AUSAID in support of works in Port Vila Vanuatu, where which he was cross examined by the Technical Expert Review Panel and gave a presentation to the Japanese International Cooperation Agency [JICA]. Thomas has extensive experience in the renewable energy sector and wrote several feasibility study reports for the Principality of Monaco Engineering Department. More recently, he has become involved in litigation work, including expert advice in relation to infrastructure and waste to energy construction claims, designer’s obligations and design works. He is currently engaged on several waste-to-energy plants here in the UK, working on the forensic investigation into the defect precedence of the plant design and overall process.